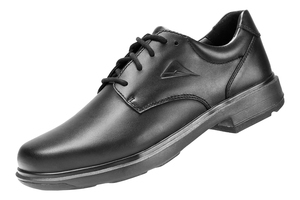 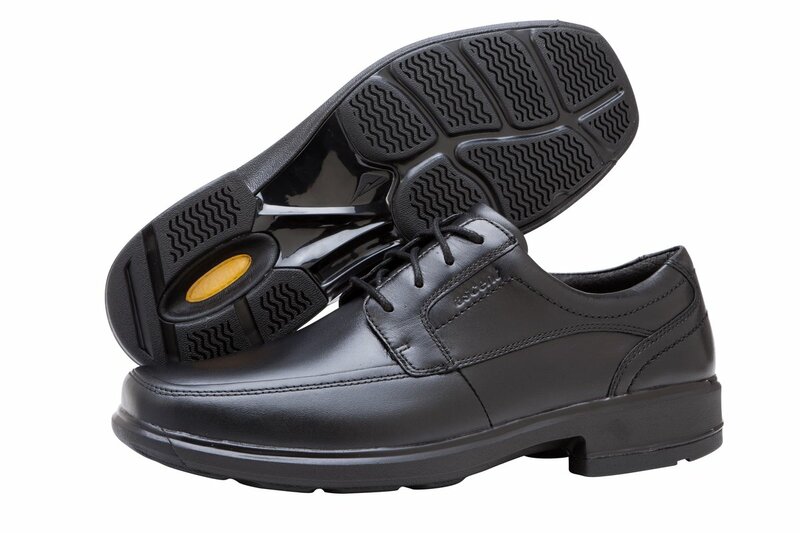 Finally, a very comfortable, supportive and lightweight leather business shoe that looks great as well! 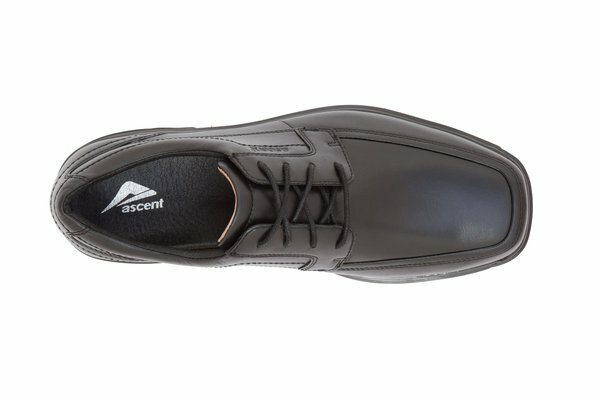 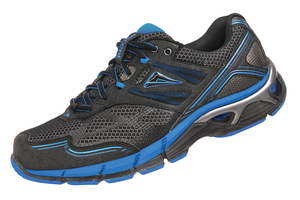 With four layers of cushioning under the heel and three under the forefoot, this business shoe feels like you’re walking on clouds. 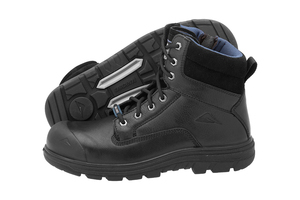 Support also abounds, with a thermoplastic heel counter, a nylon shank and an external midfoot stabiliser with medial wrap. 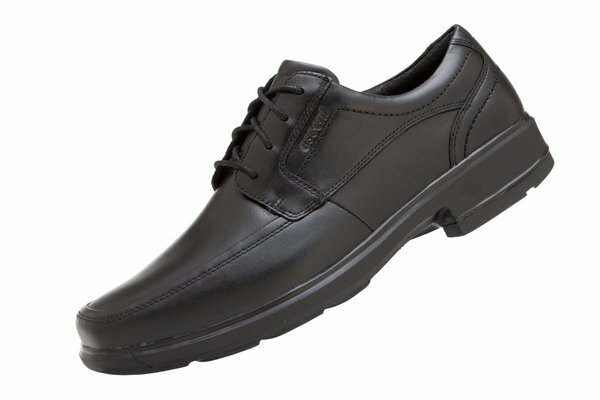 Top this off with a slip resistant durable rubber outsole and TPU coated lightweight EVA midsole, and the result is elegant functionality.